ROBOTC VEX IQ Dashboard app for android? Hello, I’m planning on buying some smart radios for Vex IQ. I found app that the app is the ROBOTC VEX IQ dashboard app, but it’s only an iOS app. 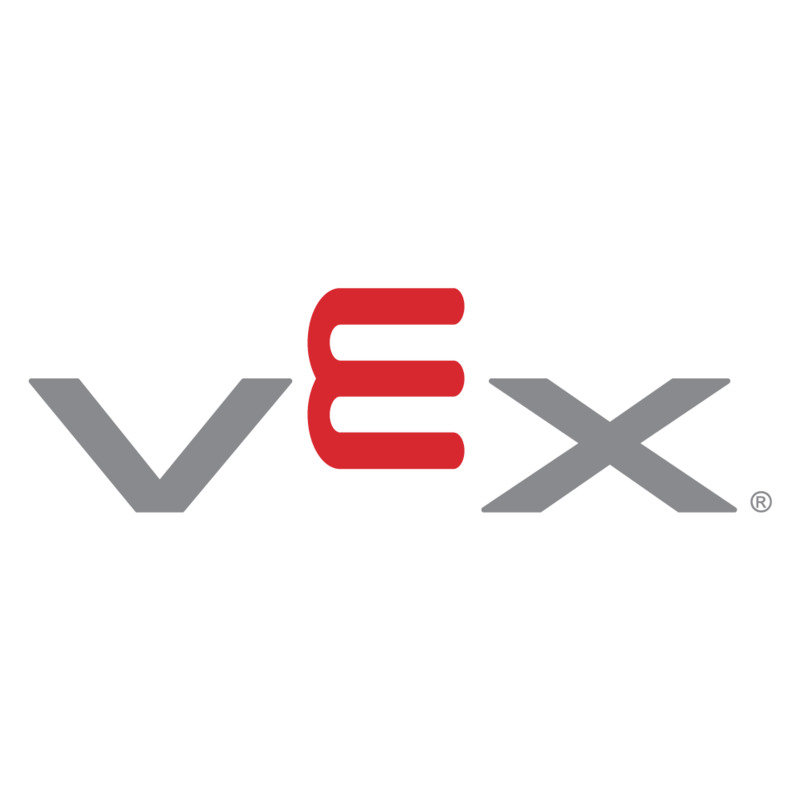 We are an android family here so if/ when is the ROBOTC VEX IQ dashboard app coming to android/ google play? Thanks! We currently do not have a solution for android users, but I will make sure to pass over your feedback to our Developing Team. Currently the only two apps that use the Bluetooth feature of the Smart Radio are the Modkit & Robot Mesh Studio apps. (both for iPad). We do provide a Smart Radio Software Development Kit in case you have the means to create your own app.